$6.81 ea. $4.81 ea. $4.64 ea. Make it a night to remember with a custom 6.5-Ounce Trumpet Flute from Greek Gear. 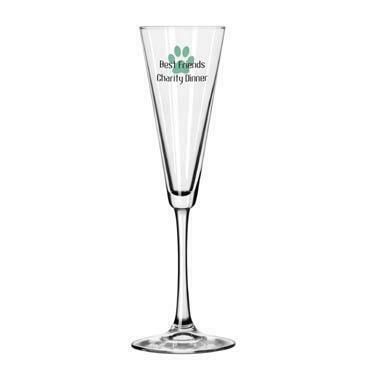 The printed stemware offers the perfect opportunity to commemorate a special occasion such as an induction, a wedding or a charity gala. 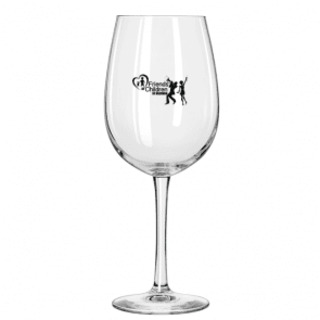 The beautiful glasses have delicate stems and a gently tapered body. 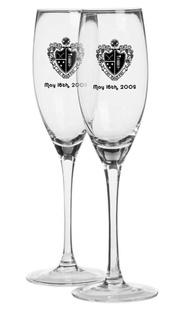 The elegant and sophisticated glasses are printed on the side with a single color. We make it easy to design your own 6.5-ounce trumpet flute by offering powerful online design software and a host of clip art images, Greek letters and crests to choose from. 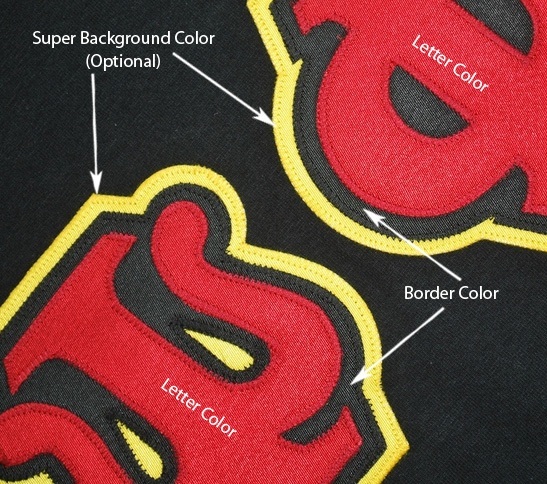 Our custom design feature allows you to create the perfect image for virtually any fraternity or sorority in very little time. 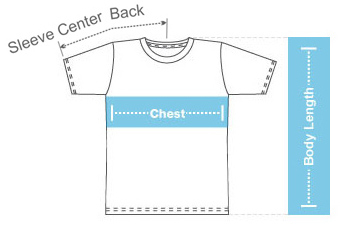 Once your masterpiece is finished, we'll do the rest, printing, packing and shipping your creation. Please note that there is a low minimum order of 24 pieces on custom trumpet flutes and a $40 setup fee. 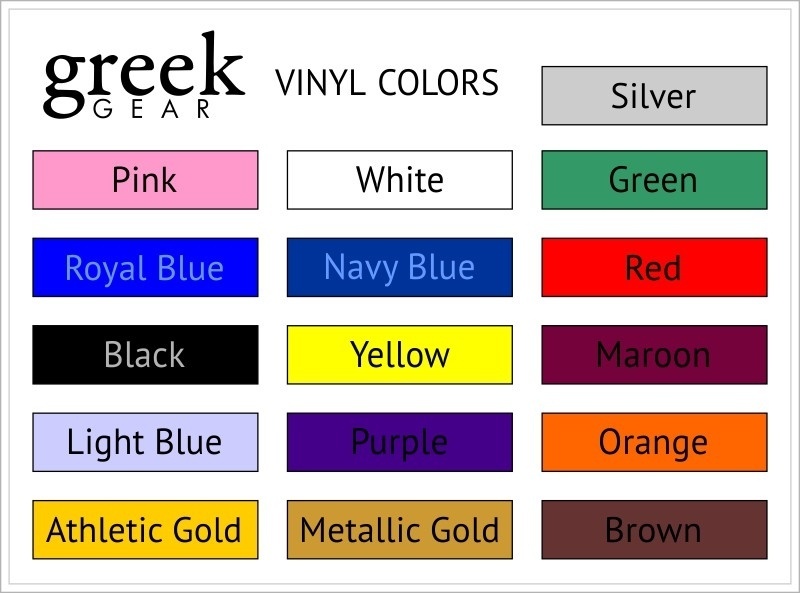 Printing is in one color only.